The council of unions for hospital employees in Ontario has issued a report warning that spending cuts by Doug Ford’s Progressive Conservative government could cause the loss of an estimated 330 jobs and 60 beds at Sudbury's regional hospital. The council of unions for hospital employees in Ontario has issued a report warning that spending cuts by Doug Ford's Progressive Conservative government could cause the loss of an estimated 330 jobs and 60 beds at Sudbury's regional hospital. Ontario Council of Hospital Unions president Michael Hurley prefaced comments directed at Ford's PCs by acknowledging that hospitals like Health Sciences North have been underfunded for many years, notably by the former Liberal government. "But the Ford government is talking about spending cuts — real, deep spending cuts," said Hurley. "Those will mean a very significant loss of bed and staff capacity in a system which is already stressed." Hurley noted the government's promise to both reduce overall public spending by four per cent and to put an end to hospital overcrowding simply can't co-exist. He added that as the so-called "baby boom" generation ages, the government needs to be investing in healthcare rather than cutting into it. "What we're saying is there is a period of time, up to 2040, when you need investments," said Hurley. "After that period, when the population begins to reduce in that age cohort, then those investments can go. It isn't a permanent thing. But are we going to meet our obligations now?" 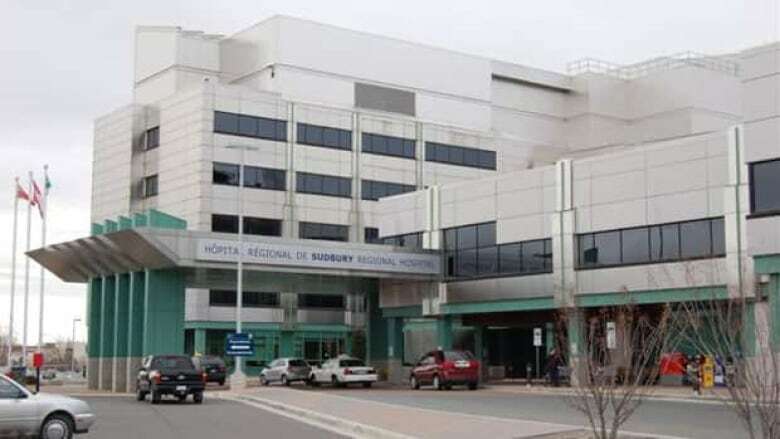 The Sudbury hospital has already announced it plans to cut 51 unionized positions in the coming months. HSN has regularly exceeded 100 per cent occupancy over the past few years. 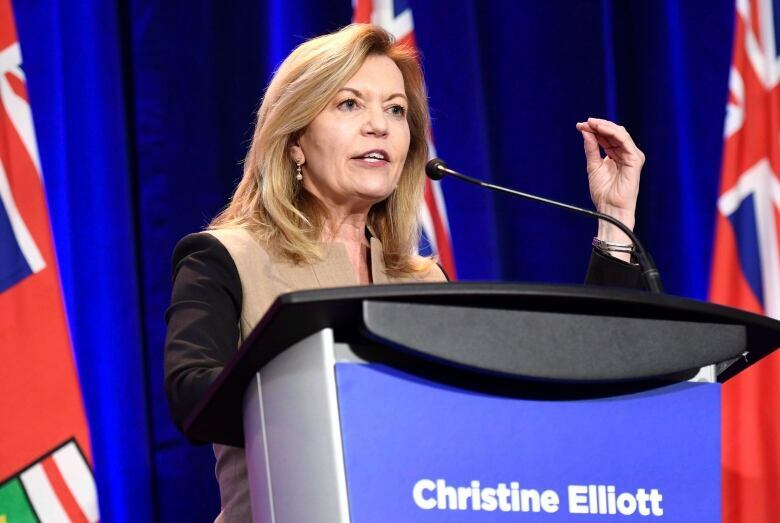 Health Minister Christine Elliott responded to the unions' concerns, pointing to the recent appointment of Rueben Devlin as the government's special adviser on ending hallway medicine. "We've indicated we want to find innovation and efficiencies [...] that's what we're looking at, is to find every cent that's being spent in healthcare to make sure it's being spent for a good purpose," said Elliott. She was asked what she would tell hospital employees who may face the prospect of working with less than the limited resources they feel they already have. "I know they're operating under very difficult conditions right now," said Elliott. "I know there's a deficit that's being worked on by the LHIN as well as [Health Sciences North], and we want to make sure they can find the savings. We encourage them to continue their good work." Dave Shelefontiuk, the president of the union which represents clerical staff at Health Sciences North, said workers and resources are already stretched to the limit. He said the only solution left is to increase annual funding for hospitals and find budget cuts elsewhere. "The pressure's getting worse," said Shelefontiuk. "It may take a tragic event to make that change, and let's hope it doesn't. But politicians are politicians and...public opinion plays a big part. "If the public decides this is not what they want and we put enough pressure on it, they will have to listen to the public." In a statement, HSN administration replied it looks forward to working with the Ford government to find solutions to reducing overcrowding and increasing investments in healthcare.